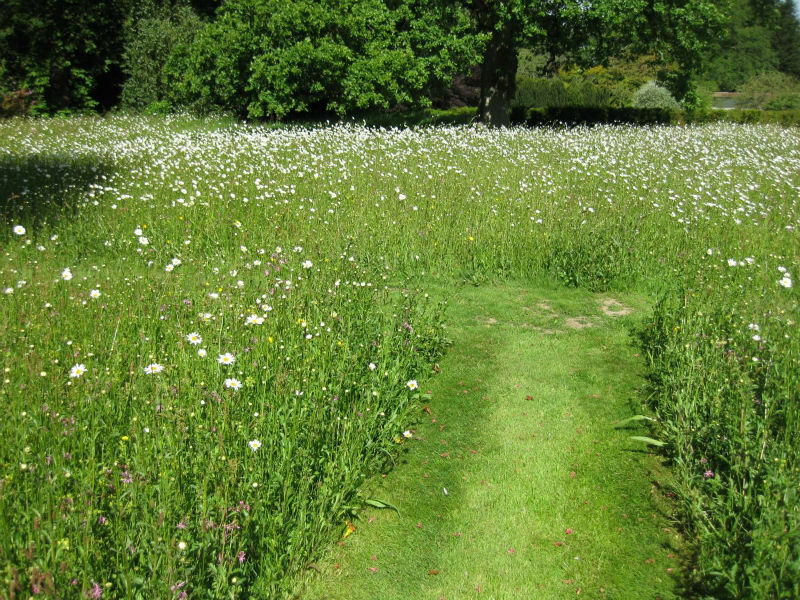 Whatever your wild flower requirements, we can help. 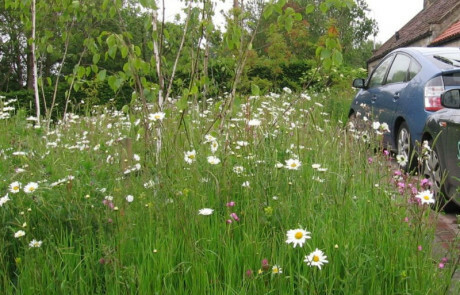 Thanks to recent innovation in wildflower growing, it is possible to create a new wildlife area at almost anytime of year, our trained staff can help you plan the areas, mix of flowers and grasses and give you a simple programme to keep them looking great. 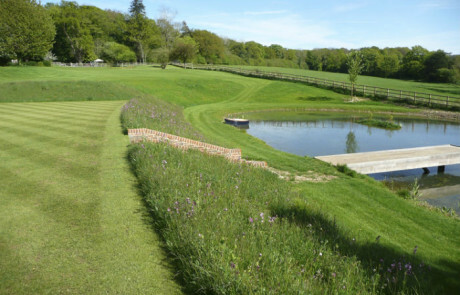 This works particularly well under trees, around ponds and on banked areas. 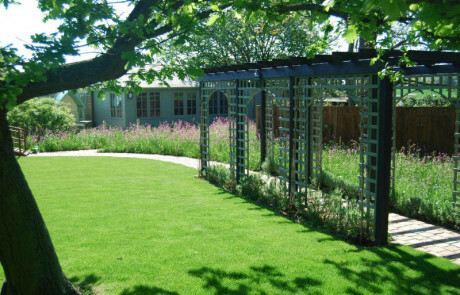 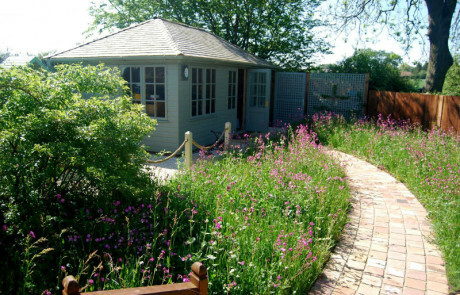 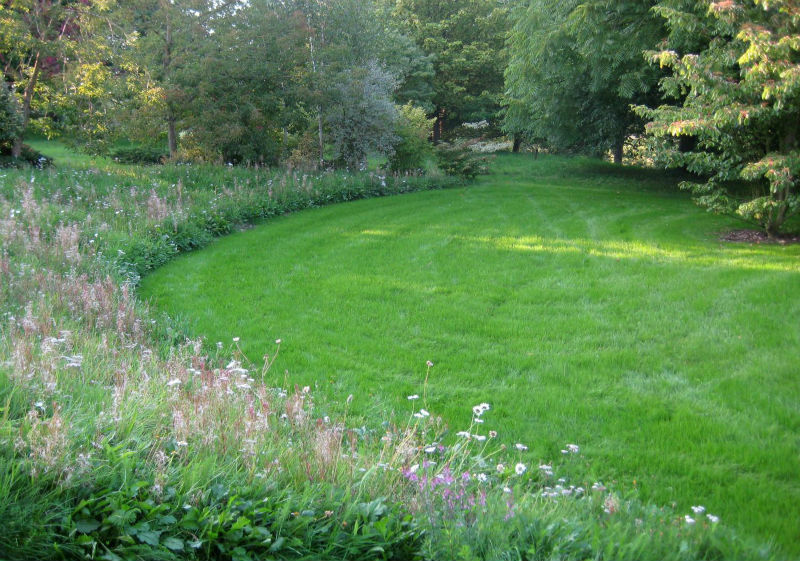 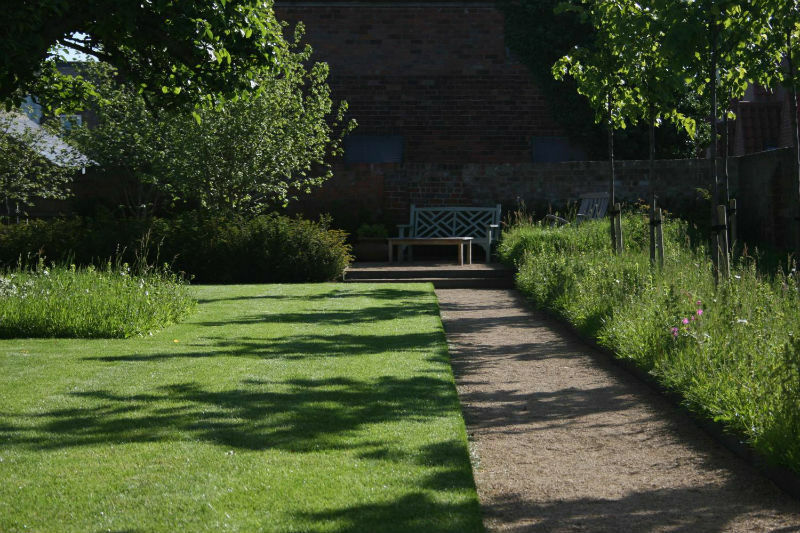 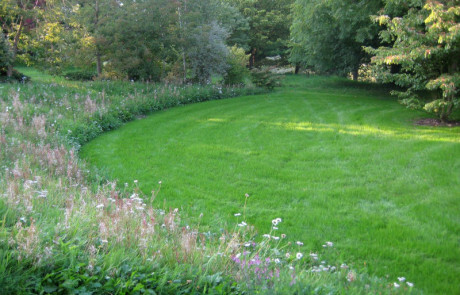 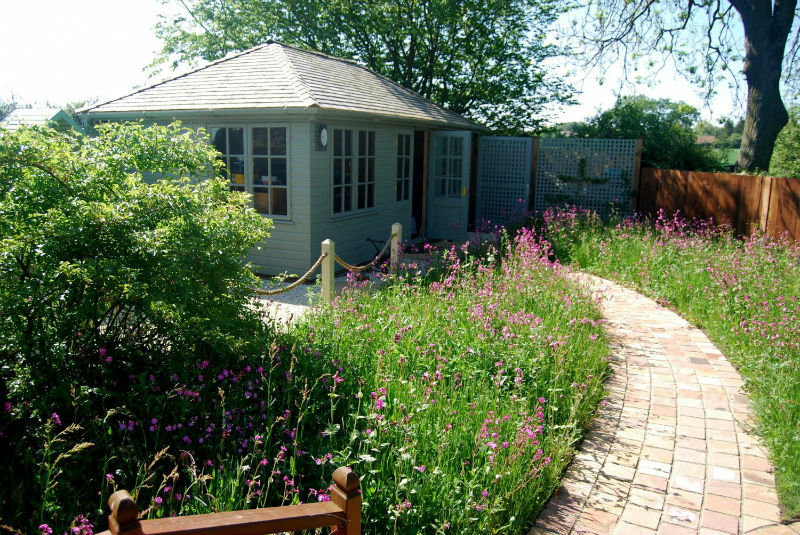 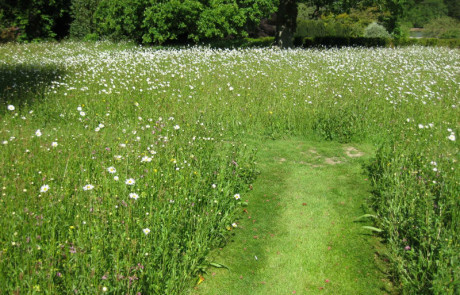 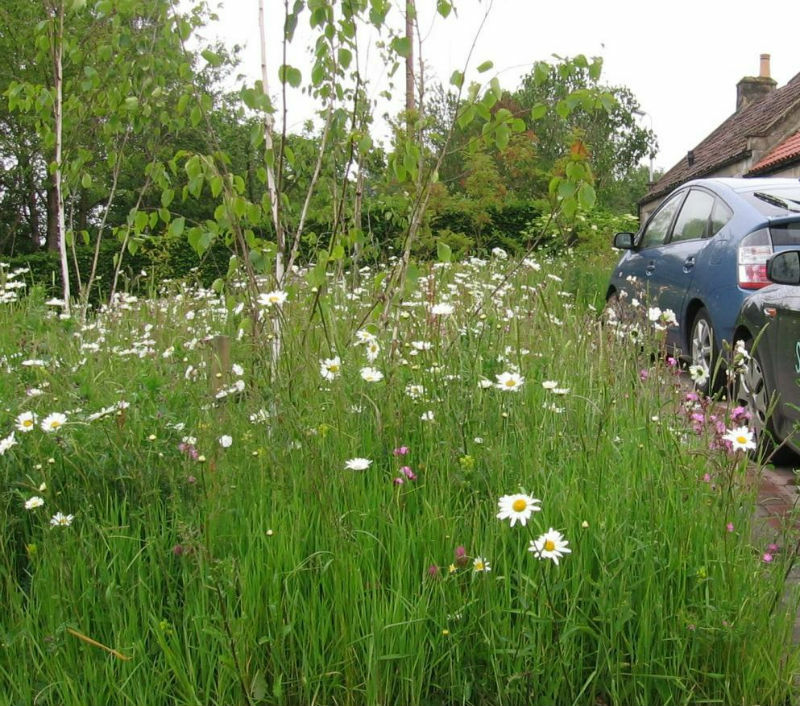 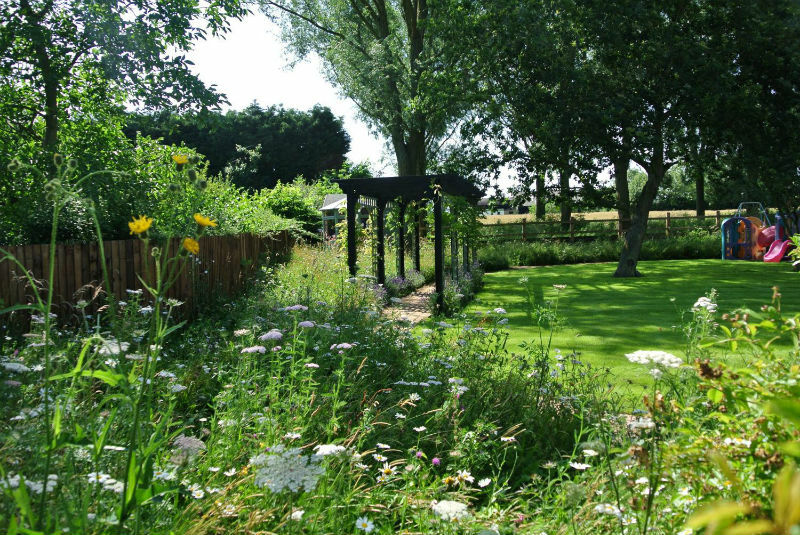 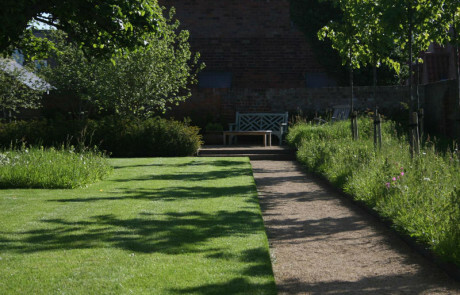 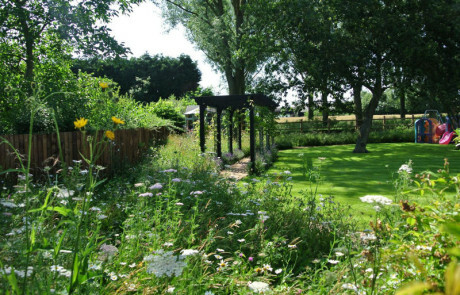 We have been trained and accredited in Modern techniques and new products that make establishing wildflower and wild grass areas easy to achieve in a short space of time.